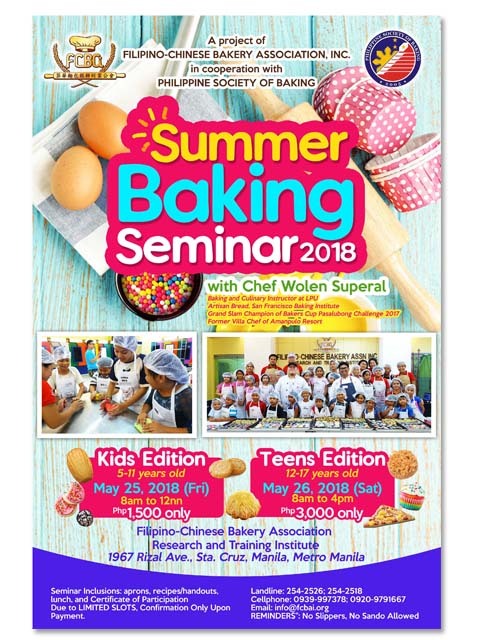 SUMMER BAKING CLASS FOR TEENS! 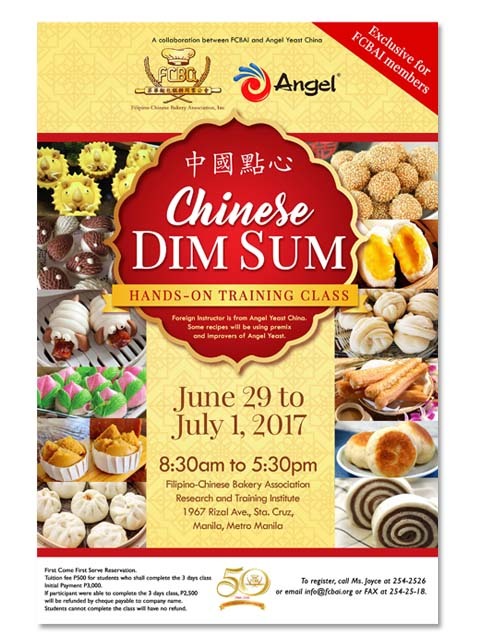 Welcome to the Filipino-Chinese Bakery Association, Inc.
We are a non-stock, non-profit corporation advocating the sustainability of quality, nutritious food products affordable to the people. 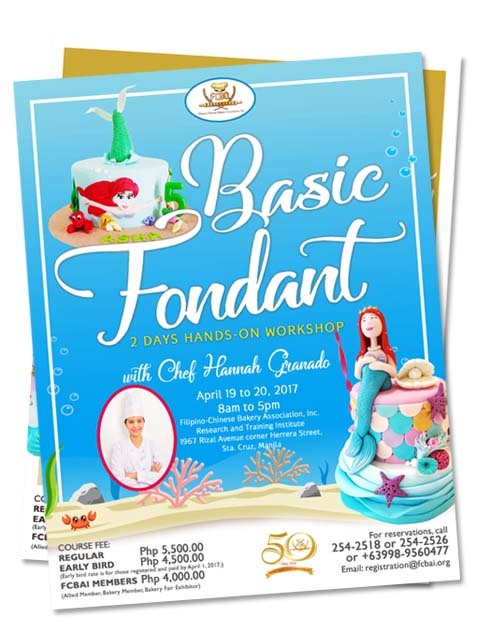 Calling all bakers, pastry chefs, cake decorators, retail and whole bakery owners. 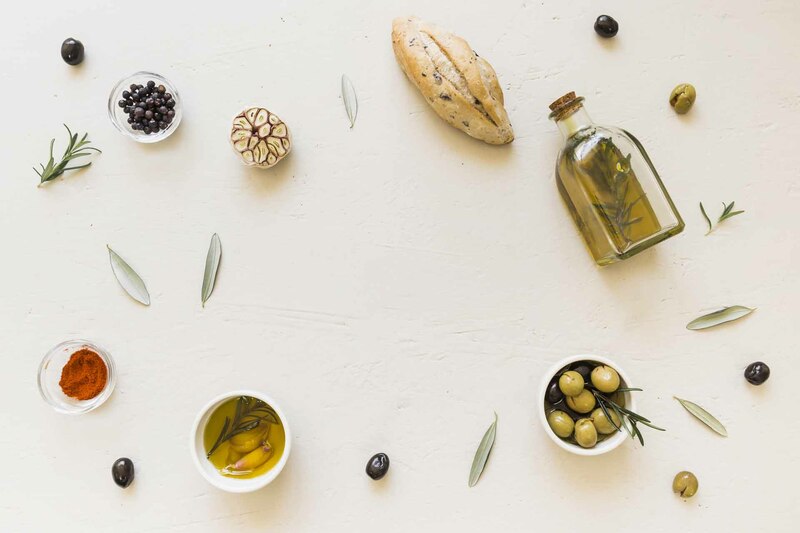 Bakery Fair is the biggest and industry’s one stop shop for baking solutions. Featuring almost 200 company exhibitors, Bakery Fair has been tagged: Newer, Better and Healthier! 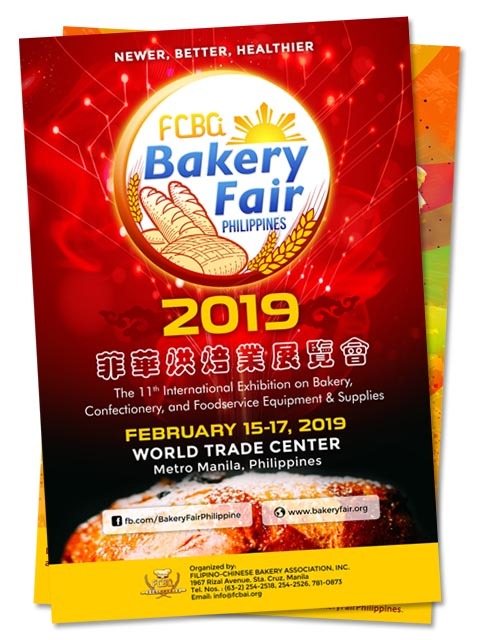 With the partnerships gained, the learning process and the transfer of technology, Bakery Fair continues to provides business opportunities to our partners and visitors. 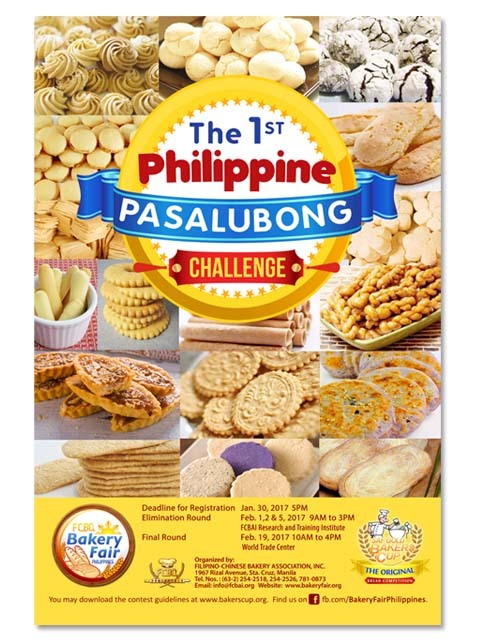 Read MoreBakery Fair Details ExhibitorsBakery Fair participants Pre-registrationAdmission is free-of-charge if you pre-register! 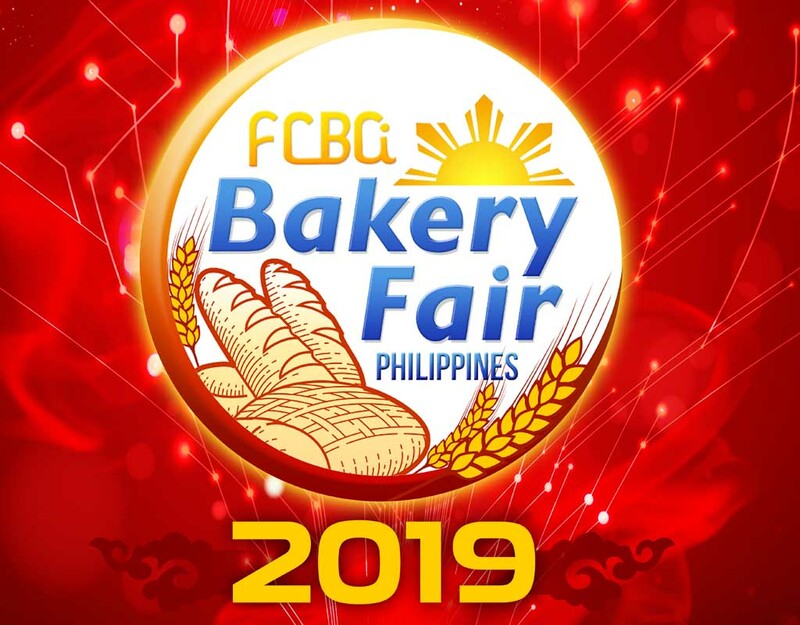 Here's a throwback to our past Bakery Fair events and looking forward to the upcoming Bakery Fair 2019! 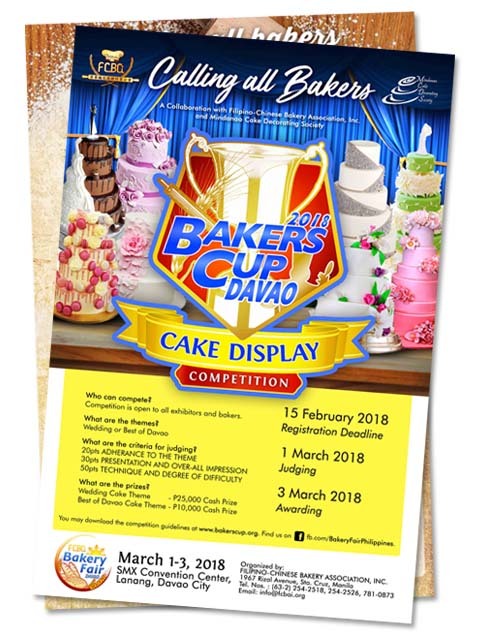 Bakery Fair 2018, the first ever Bakery Fair to be held at Davao. 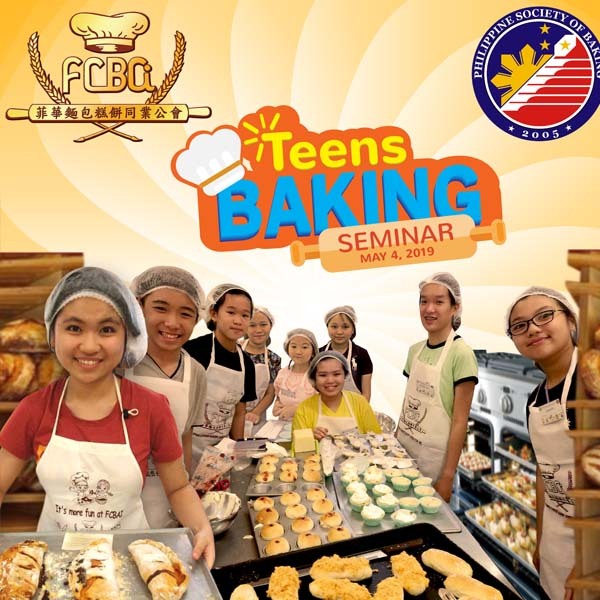 We are the organization behind various baking workshops, seminars and the annual Bakery Fair. 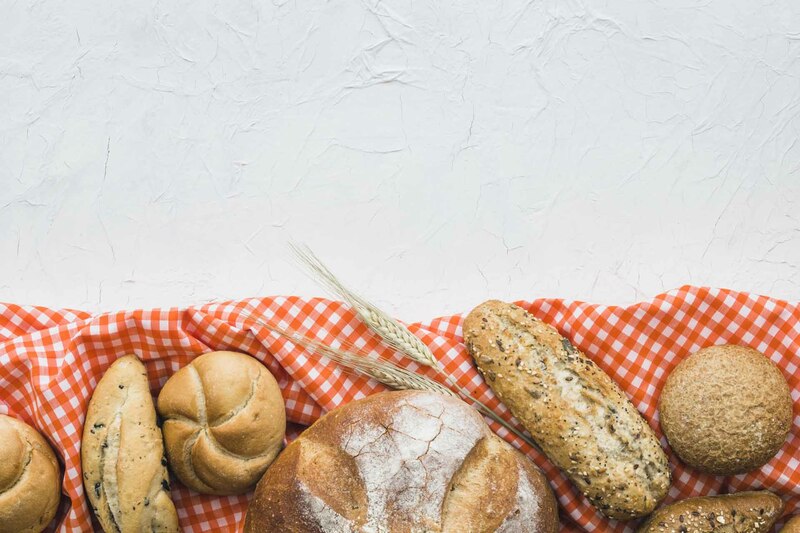 The growth of bread consumption corresponds to the growth of our population. 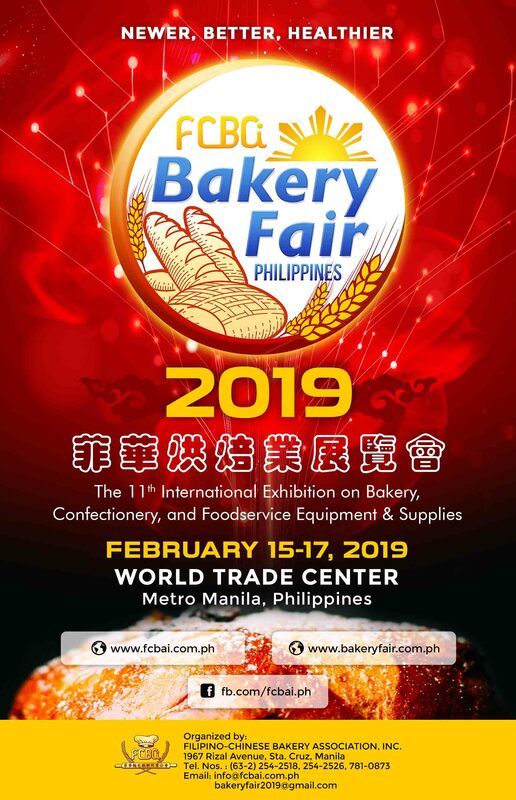 Bakery Fair is a biennial event which started in 2001 and being organized to showcase under one roof the technological advancement and techniques in baking, gain competitive intelligence about market leaders and to track industry trends and its opportunities. 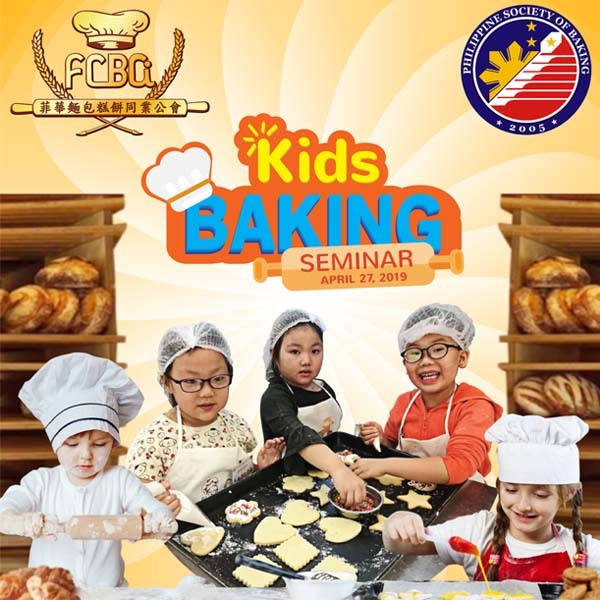 Celebrating 50 years of Baking Excellence, the Filipino-Chinese Bakery Association, Inc. (FCBAI) aims for the advancement of all baking practitioners, to be able to quickly adapt to more sophisticated consumer tastes, and in order to be sustainable and competitive both in the local and international market. 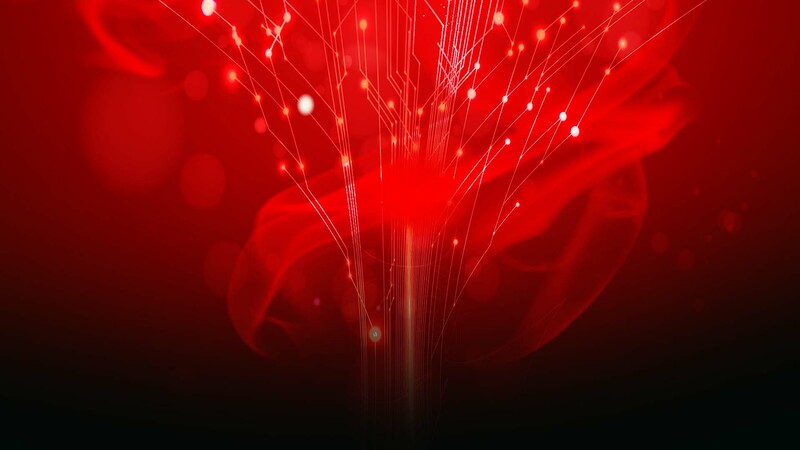 Read more about what's happening at FCBAI.